Designer Safe Range for those requiring that little bit more. and more, just ask and we’ll see if it’s possible. Fingerprint Recognition Locking (plus option to build into the door for flush finish). Digital Electronic Locking Options: Intelligent Time Delay and Programmable Locking. High Security Keylocking: Tested to European Standard EN1300. Rest assured. You’re safe with us. 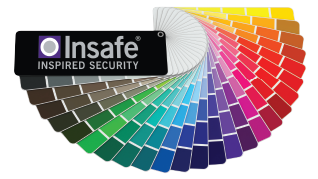 Our Designer Safes have been tested and certified by independent testing houses to meet European Standards. And, approved by the Association of Insurance Surveyors (AiS). 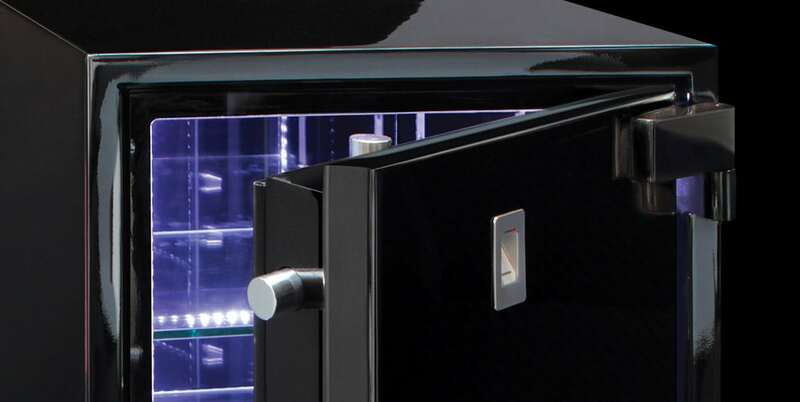 Stunning designer safes. Designed by you. Brought to you by Insafe. For those that like to invest in the finer things in life. 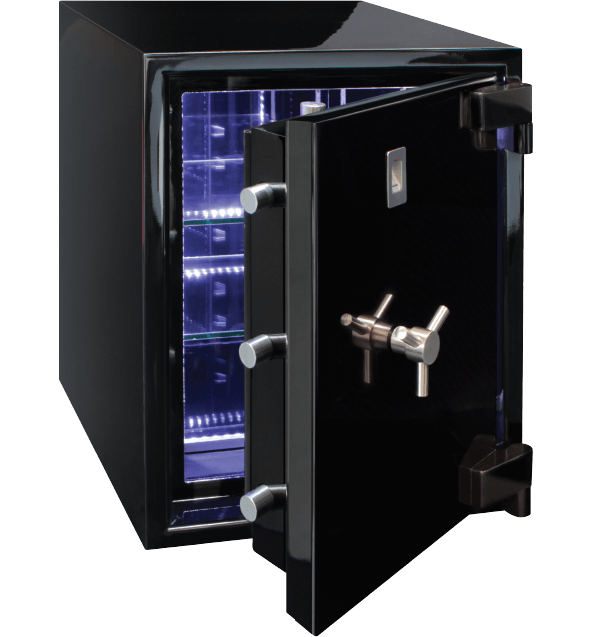 These safes and their options can really offer something special. And did we say we have a huge range of colour options, also available in a high shine finish.